While 64-bit software is pretty much the norm on the desktop, the same cannot -- yet -- be said on mobile platforms. There is a steady movement away from 32-bit apps, and Google wants to accelerate things. The company is encouraging Android developers to concentrate on 64-bit versions of their apps as it sets out its timetable for the end of 32-bit software. 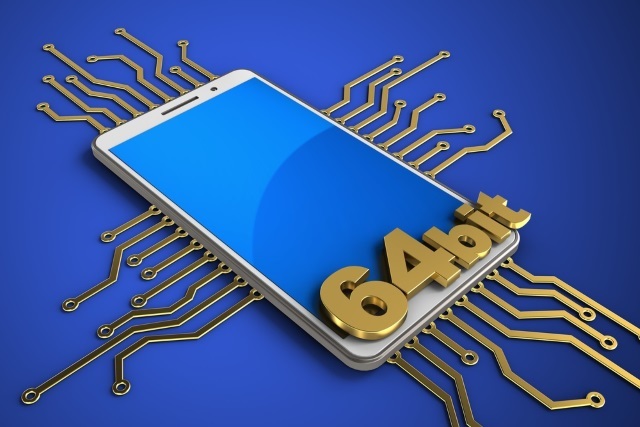 Emphasizing the fact that 64-bit processors deliver a faster experience for users, Google stresses the importance of creating 64-bit versions of apps. Starting later this year, Google will start to require developers to provide 64-bit versions of their software for inclusion in the Play Store, with further requirements coming in 2021. Google points out that the requirements do not extend to apps that are not distributed to Android Pie, or apps that are designed for Wear OS or Android TV -- neither of which support 64-bit code at the moment.